Orange is a great colour for fall. 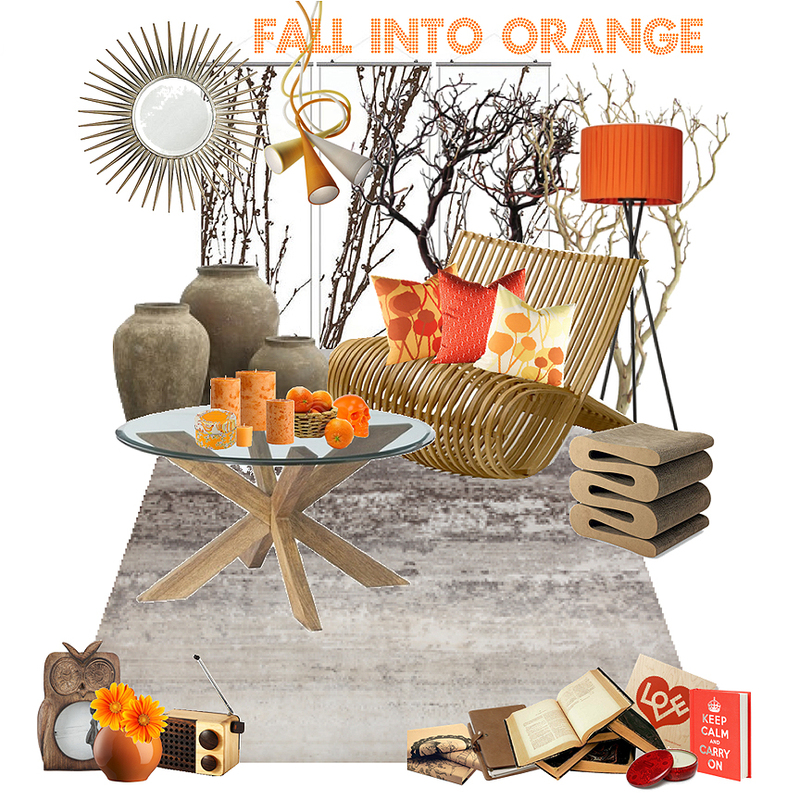 Add a pop of orange using fabrics and accessories around the home. 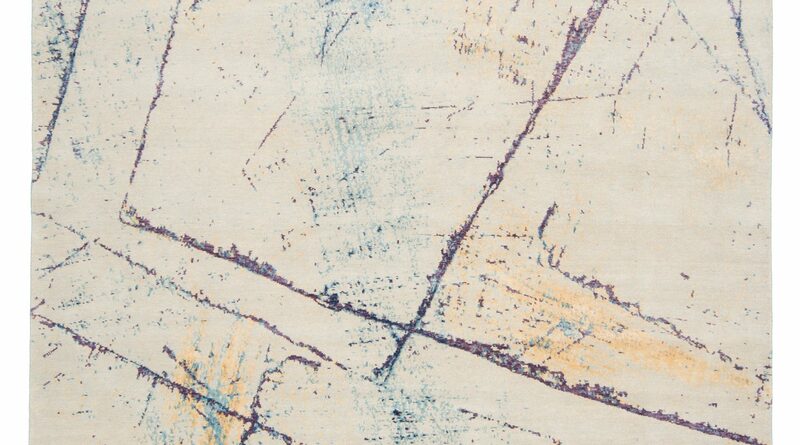 This polyvore set is inspired by carpet Sahar Ivory – one of our IIDEX Innovation Award winners!